Londoners are not short on questions about housing. 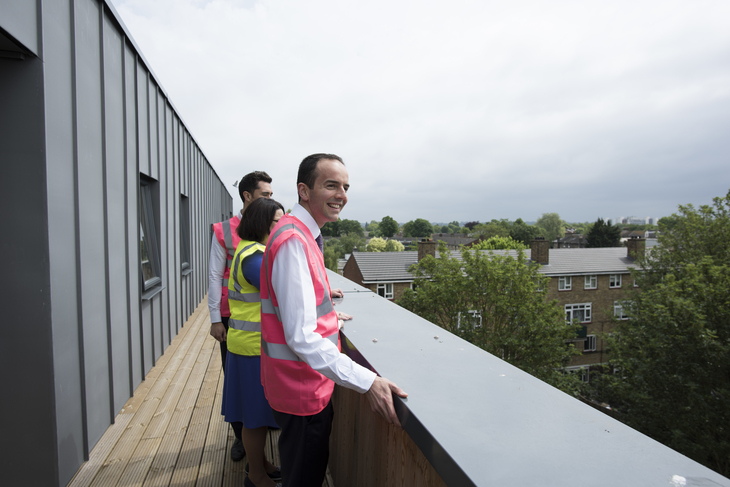 We invited Londonist readers to put their questions to James Murray, Deputy Mayor for Housing & Residential Development. Here's what he had to say. Why doesn't the government start to compulsory buy empty properties and then rent them out at affordable prices? Any home left empty in London is a scandal. The Mayor of London said last year that the government should let councils raise council tax charged on empty properties in London as high as necessary to make sure they're brought into use — or at the very least to raise substantial sums we can then spend on social rented and other genuinely affordable homes. Ministers have made a gesture towards this, by allowing a slight increase to the charge – but it's nowhere near enough. I'd like to see stronger powers for councils to bring empty buildings back into use too, particularly as genuinely affordable homes. Unfortunately, the government’s policy is a long way from this right now — they enabled developers to evict tenants from occupied offices, so developers can convert them into flats… with not a single one of them being affordable. The green belt was never meant to be unbuildable land, but to constrain urban sprawl. Isn't it time to start pushing the belt back to meet demands? Through an extensive audit, the Mayor has identified enough land within the capital to double the number of homes we currently build in London every year — without having to push back the green belt. But identifying the land is just the first step — to actually get all those homes built, we desperately need Government to give us more funding and legal powers. We will never succeed if we rely solely on private developers to build all the homes we need. More dwellings bring in more cars. How can the air get cleaner if you over build in London? 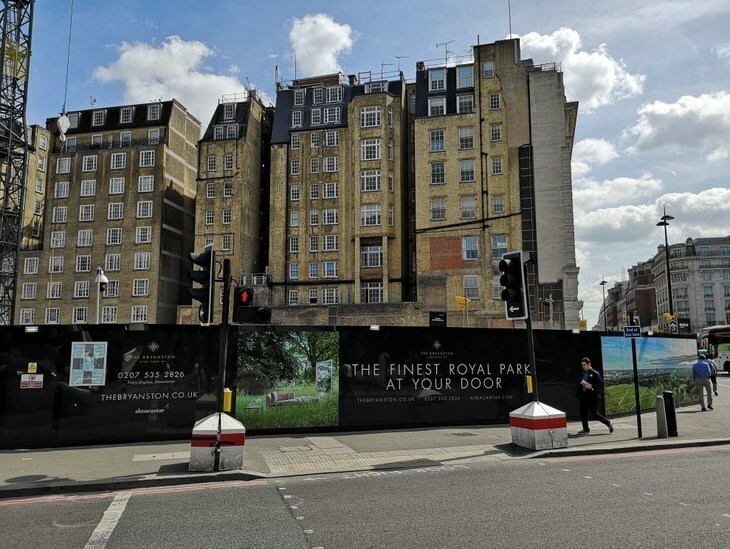 Sadiq has been clear that he wants more homes built in those parts of London which are best-connected by public transport, and these developments will be expected to be car-free, other than parking for people with disabilities. Alongside this, he is taking big steps to tackle pollution from existing cars — with the T-Charge on polluting vehicles and the new Ultra Low Emission Zone. What is your and/or the government’s definition of 'affordable'? My salary isn’t shabby but 'affordable housing' is still out of my reach! I am pleased to say that our definition of 'affordable' and the government’s is very different. The definition of 'affordable' used by the Government and the last mayor was so dodgy it lost Londoners' trust. It meant 'affordable rents' could be up to 80% of the market rate. Sadiq has a new, tougher definition, and when we say 'genuinely affordable', we mean one of three things: social rents (around £153/week for a two-bed); London Living Rents (set at a third of local incomes which averages out about £250/week for a two-bed); and shared ownership (homes to part-buy, part-rent, where you need a much smaller deposit, sometimes as low as around £5,000). Last year, he started building more genuinely affordable homes like this than in any year since powers were devolved to City Hall. Why so many apartment blocks? Why not build nice low rise house and maisonette estates? Living on top of each other isn't healthy. New homes have to go somewhere, which usually means building up. In most cases that will mean new mid-rise blocks rather than high-rise towers — but let's be honest, we're not going to build the homes we need through low-rise houses. We need to make sure, however, that the individual flats are still decent sized inside, even if the blocks are bigger — which is why Sadiq has strengthened space standards for each new flat in his planning policies. Why is there no real housing policy? There should be a limit on how much a landlord can charge for property to stop people buying homes purely for investment purposes. If you're interested in seeing real housing policy, I’d encourage you to take a look at our London Housing Strategy [pdf]. 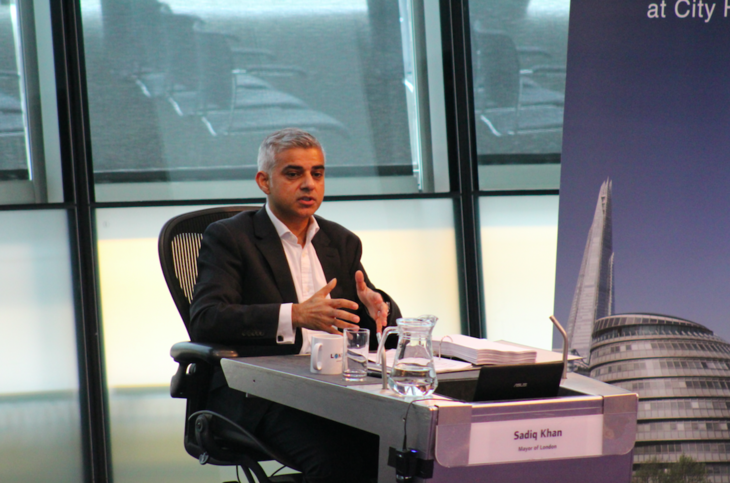 Sadiq has used his current resources to the max to, for example, start the first-ever City Hall programme dedicated to council homebuilding, with an aim of building 10,000 new council homes over the next few years. However, we need a step change in powers and investment from the national government to enable councils and City Hall to build large numbers of social rented and other genuinely affordable homes ourselves. What powers do local authorities have to prevent private landlords buying up new 'affordable' housing? And do they use them? 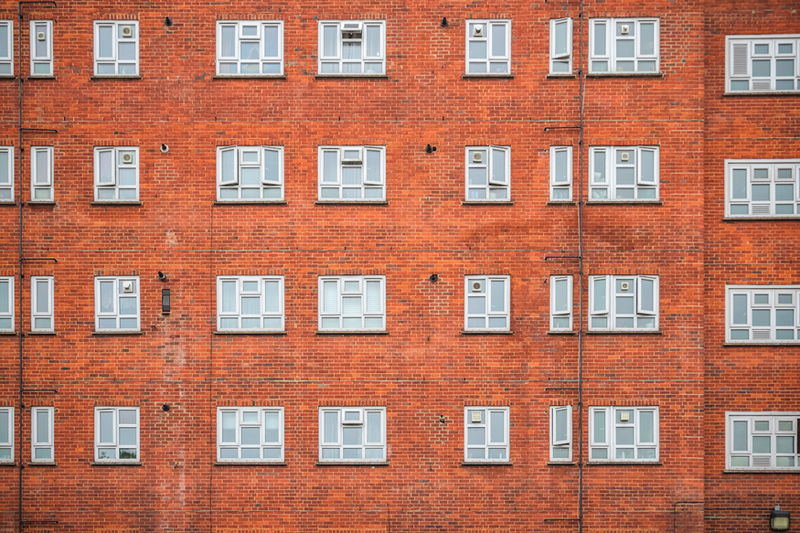 Private individual landlords shouldn't be able to buy new affordable housing — usually it would be owned by a council or housing association who'll let rented homes directly to tenants, or sell low cost homeownership flats to first-time buyers. 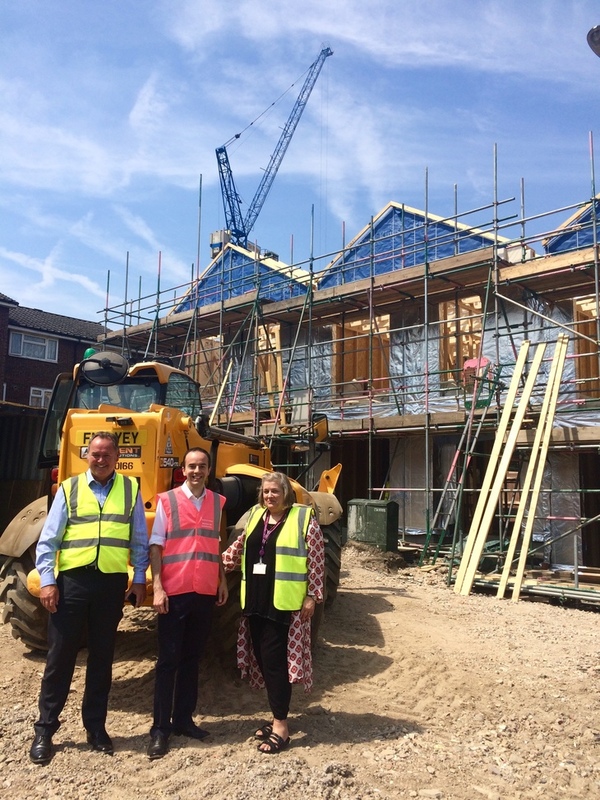 Affordable housing in new developments is usually secured as a condition of planning permission, and if conditions are broken, local authorities are able to take enforcement action. Should properties not be sold to overseas investors at all? Homes built in the capital must first and foremost be somewhere for Londoners to live. If any homes are bought by investors — whether overseas or UK-based — and left empty, then that's a scandal and the buyers should be hit with a punitive charge. Sadiq also wants to see people who live and work in London get first dibs on more new housing built in the city, and he has secured a deal with the industry to offer this on new homes at the more affordable end of the market. Should it be standard for pets to be allowed to live in rentals? Is there a way to guarantee that London Living Rent properties will be accessible for Londoners who are EU citizens after Brexit? That they won't be pushed down the priority list? It is the government, not the Mayor, who is responsible for setting eligibility criteria for affordable homes allocations — but from the day Brexit was announced, Sadiq has been lobbying government to guarantee the rights of EU citizens living in the UK after Brexit. The recent confirmation of this was welcome, but there needs to be much more clarification around their rights after we leave the EU. Does Mr Khan have any ideas/plans to deal with the overflowing animal shelters and healthy animals put down as a result of the overwhelming majority of rentals being 'no pets allowed'? As more and more people rent privately for longer, changes to the law about renting are long overdue from government. 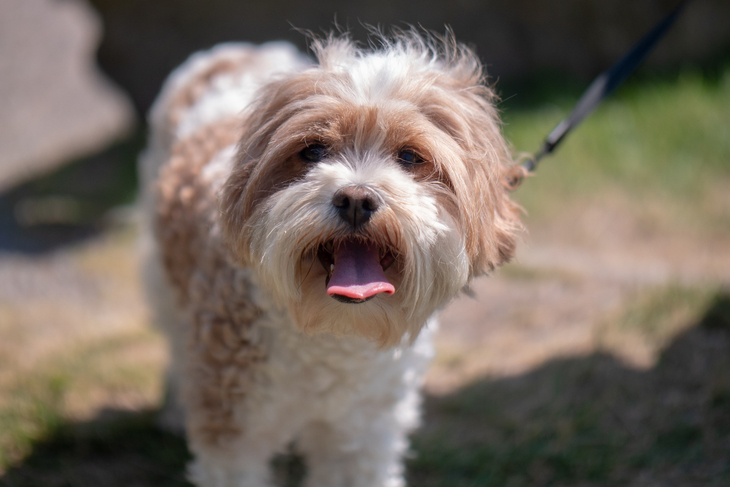 Sadiq, a dog-owner himself, would like to see tenancy law changed to include the right to have a pet as a default. He knows how important pets can be to people in all sorts of situations — last winter it was really important to him that we made sure all the severe weather shelters we ran let rough sleepers keep their dogs with them when they came in from the cold. What about people who don't need housing anymore? I know a couple living in three-bedroom council house — they don't need a house that big. But that couple still have the right to live there. When I was a councillor in Islington, before my current job, we had a programme of helping tenants move into smaller flats when their existing ones were bigger than they needed. It worked really well, and I know a lot of other councils do the same. That's what we should be doing to free up bigger homes — other approaches like the bedroom tax are not fair and don't work. When will the rental property market be regulated, to prevent unreasonably high agency fees and unlawful evictions? When will the Mayor of London start to protect those who don't want to move in after paying almost £1,000 in agency costs, only to discover that after two months, the property is on the market? If Sadiq was given the powers to do so, he'd overhaul the private rented sector tomorrow. 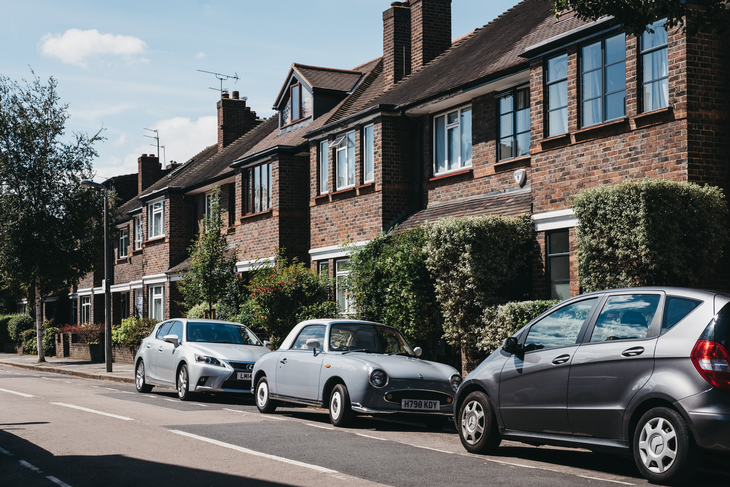 Alongside campaign groups like Generation Rent, Sadiq has said the government must make the private rented sector fit for purpose by scrapping no-fault eviction (known as 'section 21') and giving renters the right to open-ended tenancies. In the meantime, Sadiq has worked with councils to set up a rogue Landlord and agent checker, so Londoners can check if a landlord or letting agent has been convicted of any housing offences before they rent, and report rogue practices online. Why are so many luxury apartments being built in Brentford? Why is nobody buying them? Luxury flats are no good to most Londoners. The Mayor wants to see more council, social rented, and other genuinely affordable homes built rather than luxury flats across London. That's why Sadiq's planning policies include a 50% affordable housing target. That means, for example, when he saw plans for 440-odd new homes on the old Citroen site next to the new Brentford stadium, he was able to intervene and push the level of genuinely affordable housing there up to 50%. Agree or disagree with what James Murray says? Comments below please.